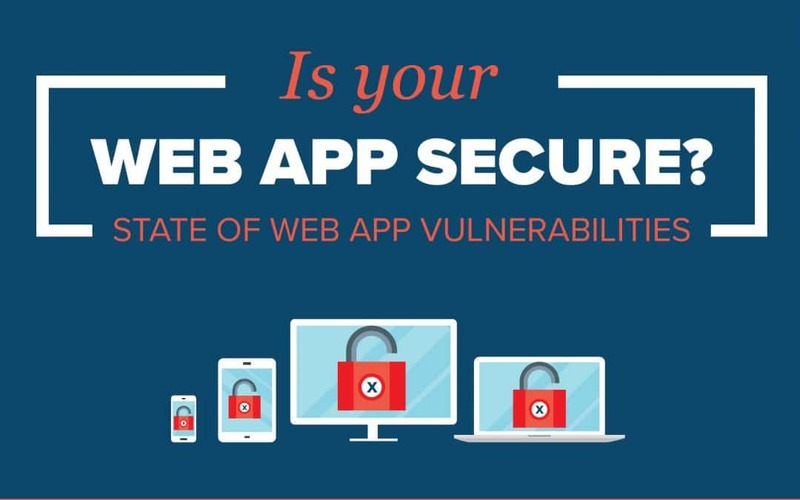 Want to keep your Web application from getting hacked? Then it’s time to get serious about building secure Web applications. But web application security is a path, not a destination. It’s about risk management and implementing effective countermeasures. Security is fundamentally about protecting your assets. Assets that are tangible, such as a Web application, or that aren’t tangible but are really important to you – your company’s brand reputation. Today we register an ever-increasing number and varieties of attacks that target your web applications. According to numerous studies, the preferred method for attacking businesses’ assets is though their Web applications. Looking at the top 10 threat action varieties within a Web application attack breaches shows that some of the more well known type of threats like SQLi (SQL injection) or RFI (Remote File Inclusion) create a lesser impact compared to Social / Phishing attacks or attacks which make use of Command & Control (C2) servers or Spyware / Keyloggers. But securing web applications is not an easy task. With continuous software delivery businesses need continuous and automated security analysis of issues, vulnerabilities and other potential threats. If you’re interested in learning how to protect and secure your work to outsmart a malicious hacker, we prepared a Cybersecurity Awareness Seminar for you. Click on the infographic below to download it to your computer. As cybersecurity attacks continue to rise, understanding and managing IT security has become a top concern for all technical management and IT staff, with over 75% of CEOs now seeing rising risks from daily technology use within their companies. Recent IT security studies show that it takes 200 days on average to detect a security breach, and another 80 days to recover from it. In a world where all companies are the target of at least one form of cyber threat on a regular basis, preventing and detecting these attacks becomes essential. It’s important to understand and gain knowledge of the most fundamental aspects of cybersecurity. 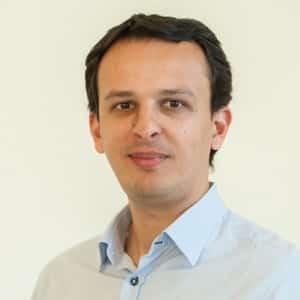 Mastering a set of techniques necessary to defend against network attacks, cybersecurity breaches, as well as ways to protect their technology or solution through cryptography, intrusion detection and other vulnerabilities is essential for every business. Many organizations take in consideration cloud migration to achieve scalability, cost-efficiency and flexibility. Migrating solutions to the Cloud is a complex process that requires careful and in-depth research, planning, and deliberation. And any decision related to the Cloud should be regarded as strategic. Let’s take a look first at the differences between Cloud and On-Premises environments, and at the cons and pros for each of them. It’s essential that organizations consider all possibilities – both good and bad. Many enterprises are struggling with deciding which solutions should be moved to the Cloud. Are you in the process of moving solutions to the Cloud? 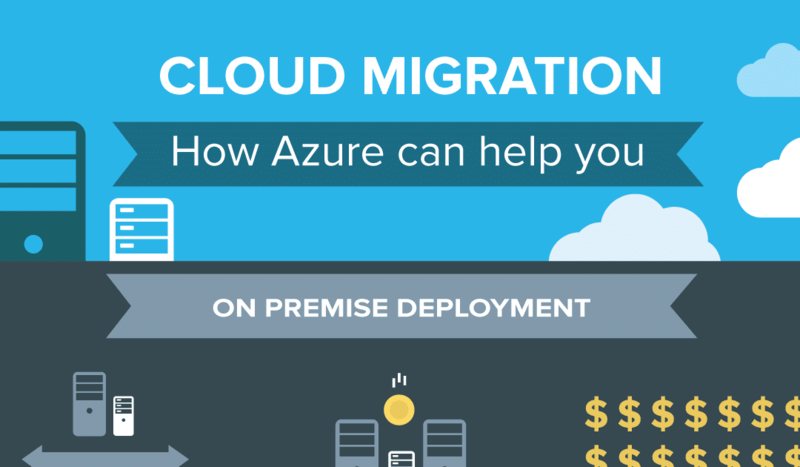 Or maybe you’re only considering a Cloud migration? There’s a lot of buzz about Microsoft Azure as a result of the rapid growth and adoption of cloud-based services in the last years. Cloud applications have dramatically changed our market. However, the Cloud is still a bit mysterious to some, while others aren’t clear which is the best way to design systems to perform best in the cloud. 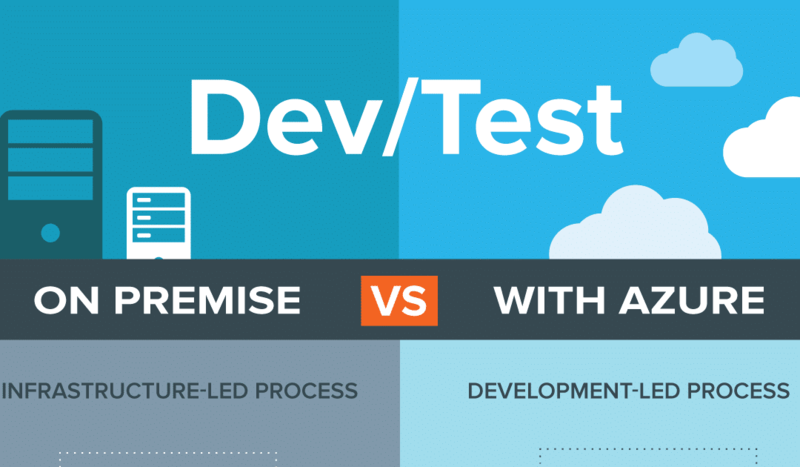 The Cloud, and especially Microsoft Azure, is very helpful when used for creating Dev&Test strategies. Setting up dev, QA, staging, etc. environments has never been easier. With Azure Resource Manager, it is very simple to create identical environments in a repeated way, as it is needed for multiple deployments throughout the development process. Also, the whole development process is simplified, because the development team is not required anymore to wait much time until a staging environment is created by the infrastructure team. Whether you plan to create Dev&Test environments with Microsoft Azure or not, we are here to help and provide you more information.